In early May I attended the BOMA MOB 2018 conference over three days in Houston. Overall, this year’s conference was held at a very strong location, the Marriott Marquis Houston. The event was efficient from a networking perspective and included quality content and networking sessions. 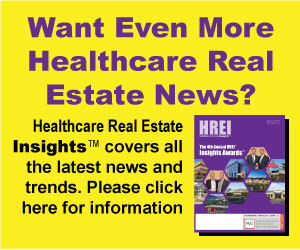 In this month’s column, I want to give a quick snapshot of what makes this one of the must-attend events of the year for anyone interested in learning more about medical office real estate.